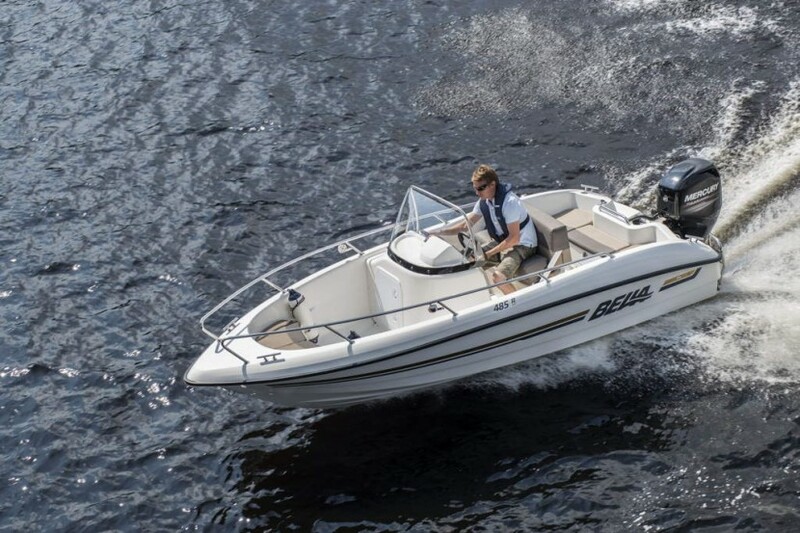 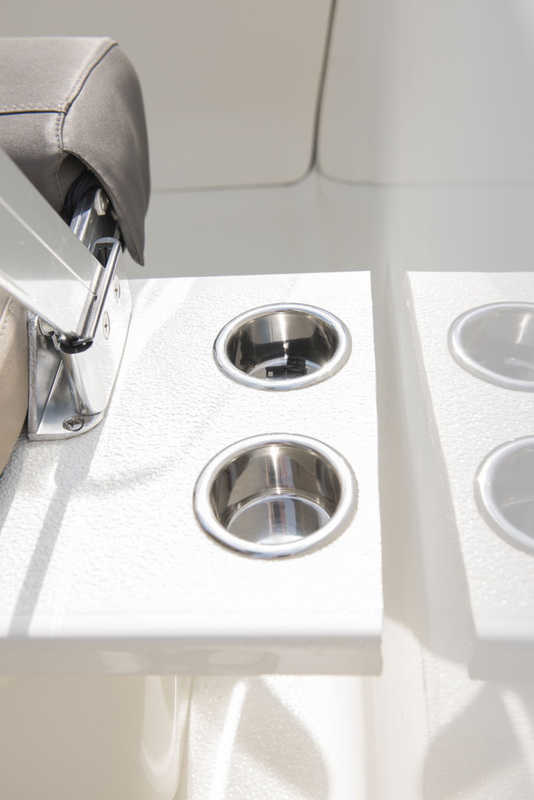 Bella 485 R is a versatile centre console boat with functional accommodation for up to six people. 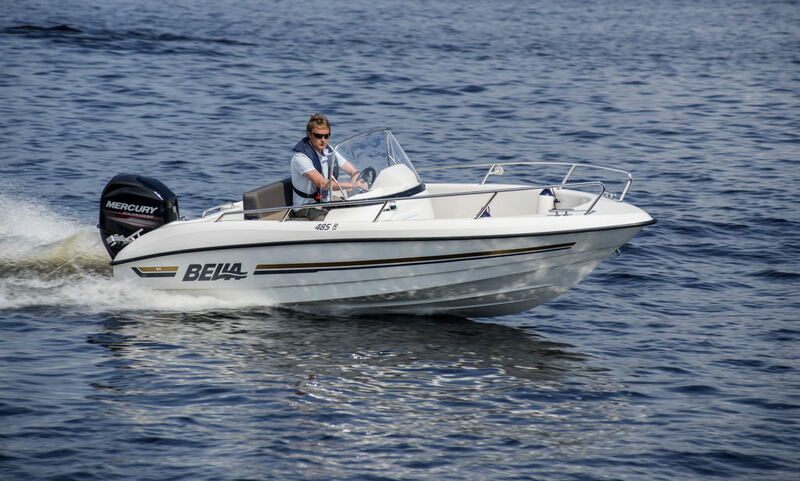 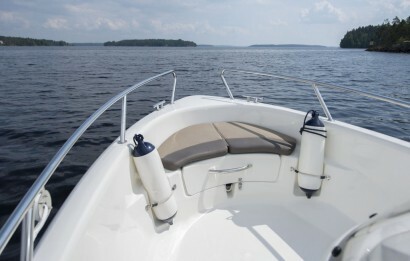 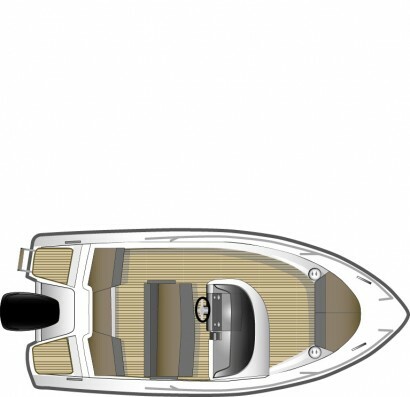 Its properties make it equally well suited for fishing, water sports and duty as a liaison boat. Thanks to its advanced hull design, Bella 485 R cuts smoothly through the waves while maintaining sensitive response to steering. 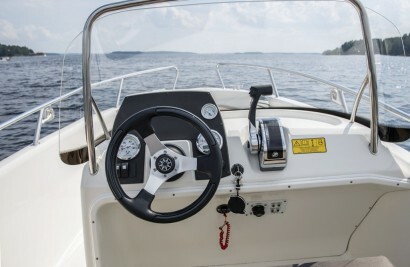 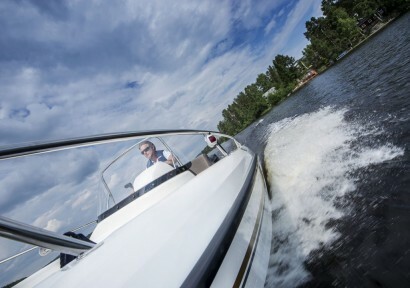 Another advantage is the boat’s compact size, enabling it to move across water with ease, even when powered by an outboard engine with fewer horsepower. 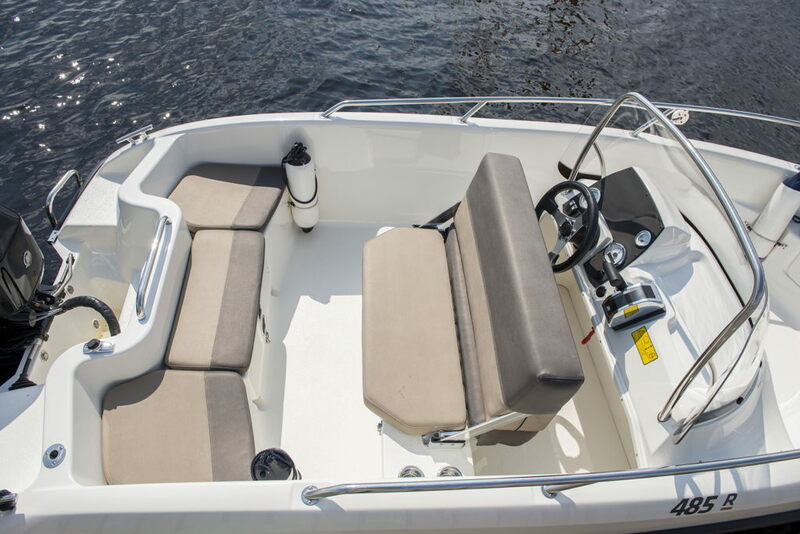 The boat’s ease of manoeuvrability and low power requirements are further enhanced by the highly buoyant structure of its aft section and the construction of the centre console.